Celebrating over 30 years of fine apparel! 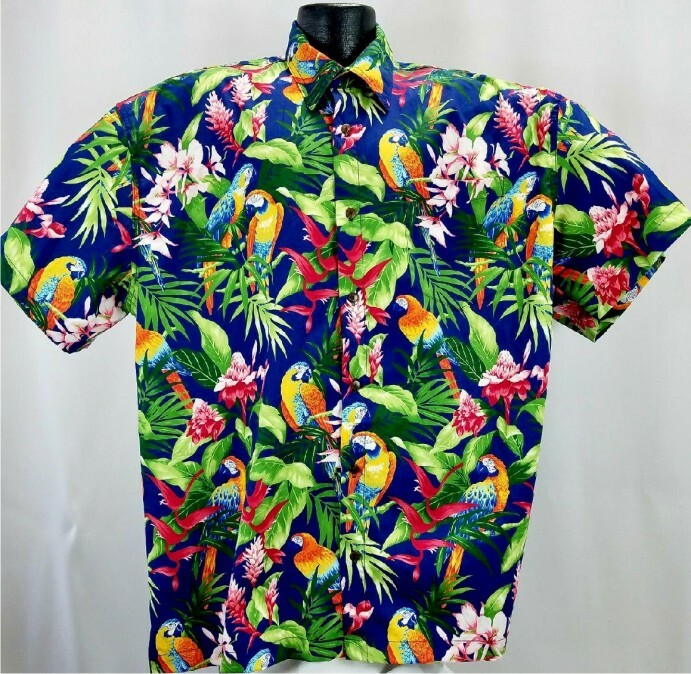 A beautiful tropical parrots shirt with a lush island background. This Hawaiian Shirts will get you noticed for sure. Please check your email to redeem your special promo code. Sign Up and Get 10% OFF Your Order!